GSM networks are not existing everywhere or are not available due to other circumstances. With satellite telephony, you have a reliable alternative means of communication at your disposal. First, you should determine the envisaged locations in order to verify which satellite system is a possibility for you as not all satellite systems ensure a global coverage. Coverage and features of the different satellite systems. Iridium is the only satellite system ensuring a complete global coverage. At the moment, North Korea, Hungary, Poland and North Sri Lanka are the only countries that are not covered by Iridium as this service is forbidden there because of occupied frequencies or for other reasons. Generally, Iridium satellites do not accept calls from these countries either. Apart from that, you can phone from every point on earth using Iridium. Narrow-band internet connections (9.6 kbps) are possible with the Iridium satellite phones using a data adapter. Thuraya is a satellite system consisting of 2 satellites covering Europe, North and Central Africa, the Near East, India, China and Australia. Within this coverage, high-quality conversations and also narrow-band internet connections (60 kbps) are possible using a data adapter. Inmarsat offers a coverage of most of the inhabited regions as well as the oceans. Except for the polar caps and the peripheral zones of the individual satellite coverages, bandwidths of up to 492 kbit/s are available here via the BGAN (Broadband Global Area Network) technology when using the corresponding end devices. The data terminals used for this also offer connection possibilities for telephones. Besides data transmission, Inmarsat also offers standard telephony via the ISATPHONE network. 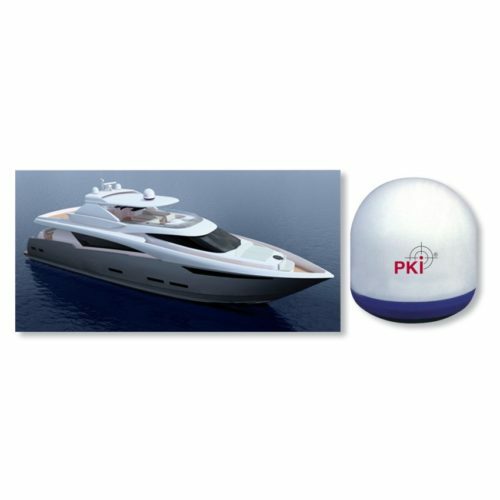 We offer you two different end devices for satellite communication. Handy device having the size of conventional mobile phones. With adapter also suitable as a modem for data transmission. For Thuraya, Iridium or Inmarsat (ISATPHONE) satellite networks. To use the PKI 5680, you just only need a SIM card. Only 1.4 kg in weight, but a complete office. 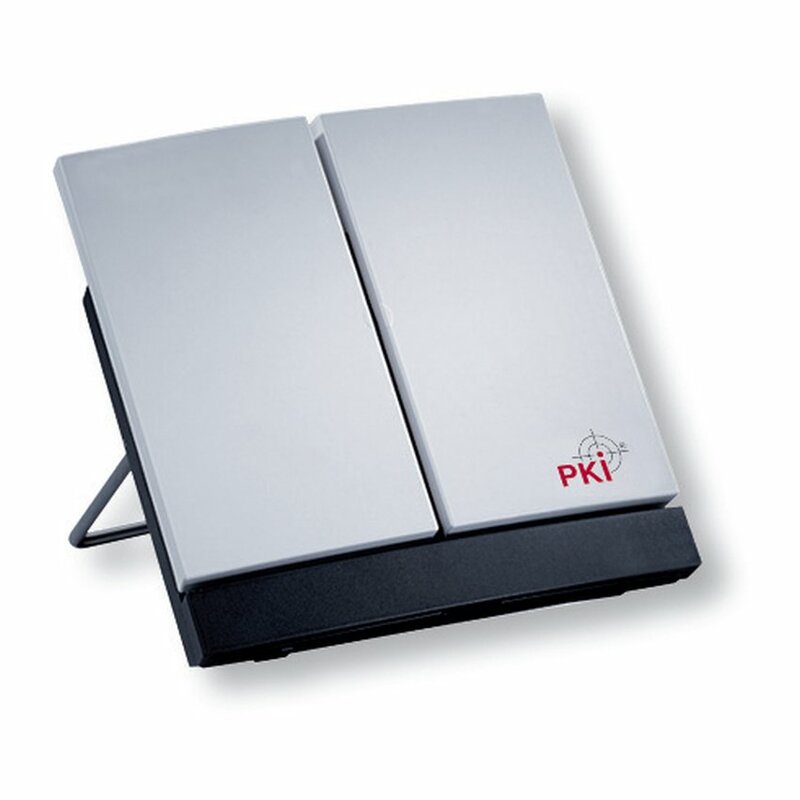 The PKI 5685 offers internet, e-mail, fax and telephone in one device, with a maximum data transmission rate of up to 464 kbit/second. No software installation necessary. Start-up within 2 minutes. The PKI 5685 is simply connected with the computer, telephone or fax and the antenna is positioned. To use the PKI 5685, you just only need a SIM card.